It’s that time of the season again where our attention turns to England and the international fixtures. 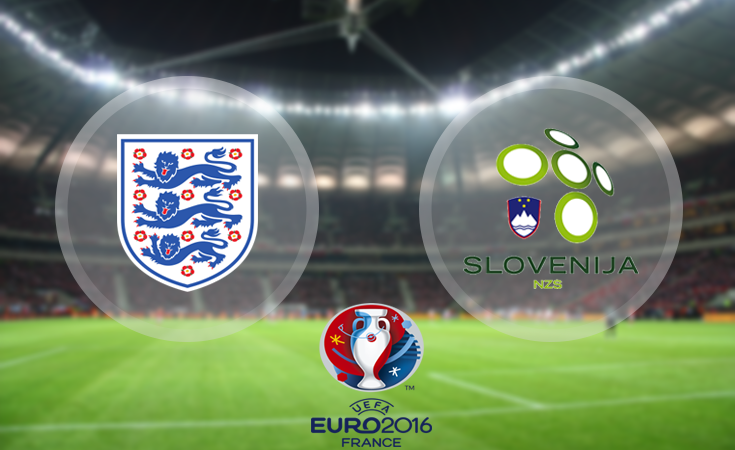 England are in action against Slovenia on Saturday which takes place at Wembley, this is the fourth of their Euro 2016 qualifiers. Then on the following Tuesday Roy Hodgson’s side play Scotland in a friendly at Celtic Park which neither side will be keen to lose. England manager Roy Hodgson has called up West Brom’s Saido Berahino for the first team after scoring more goals than any other English player in the Premier League this season. England have had a superb start to their Euro 2016 qualifying campaign winning their opening three matches including a win over Switzerland in Switzerland who are supposedly England’s main rivals in this group. Slovenia will also be pleased with their start, they are second in Group E after winning two of their opening three matches although they did lose against Estonia who England beat in their latest match. As I mentioned in the introduction this match is taking place at Wembley and England’s record against the weaker teams at Wembley is excellent. In their previous seven matches at Wembley against sides ranked outside of the top 15 in the world rankings, England have won all seven of those matches conceding just one goal which immediately suggests to me that they are more than likely to keep a clean sheet against Slovenia on Saturday. Roy Hodgson’s side can be backed to win to nil at odds of 1.9 with BetVictor which is an extremely generous price in my opinion, especially when you consider that Slovenia have scored just four goals in their last eight matches. The last time these sides met England won to nil and I fully expect that to happen once again. On Tuesday Roy’s England side will travel to Celtic Park to face Scotland in an International Friendly. Neither side will want to lose this match although i’m sure Hodgson will make changes from the side that faced Slovenia where as Gordon Strachan will almost certainly field his best eleven players. These two sides have met on just one occasions in the last 15 years and England won that match 3-2 last year in front of a home crowd. Since then England have lost senior players Frank Lampard and Steven Gerrard and they really struggled during the World Cup getting knocked out in the group stages failing to win a game. Scotland on the other hand have improved under the management of former Celtic manager Strachan. They have lost just one of their last nine matches and that came against the World champions Germany who only just edged the game 2-1. Scotland will be up for this game, more so than England anyway in my opinion. Odds of 1.95 on Scotland to win or draw seem very generous with William Hill.